Tracie takes out the big one! 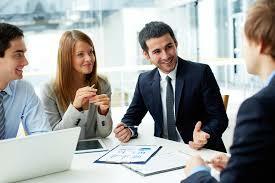 Searching for a great mentor? 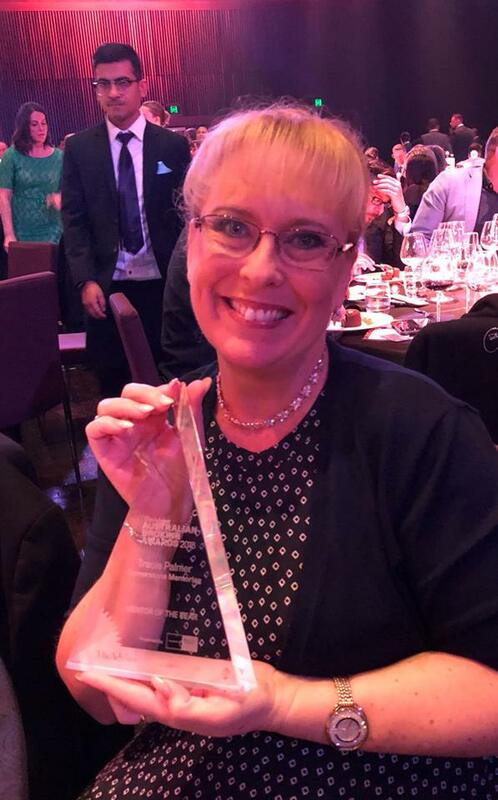 Congratulations to Tracie Palmer, who on Friday 29th June won a National Award for Mentor of the Year at the Australian Broking Awards, held in Sydney. 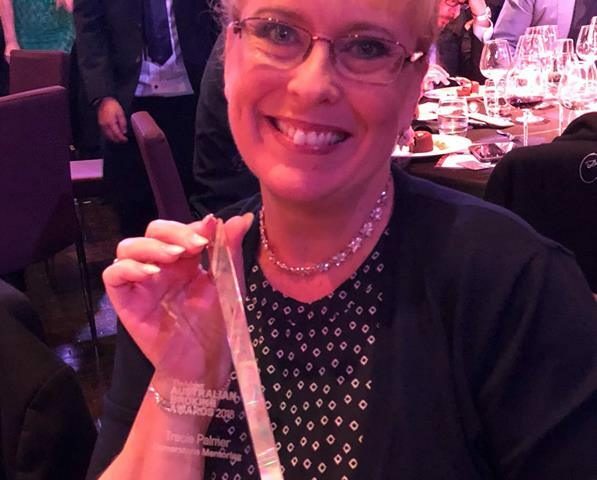 “Being recognised in the Finance Industry as the Mentor of the Year is a huge honour for me”, she said. “I always want what is best for my mentees and I’m so happy for them when they find their own success story” she added. A highlight from the Awards was when one of Tracie’s mentees, Ditte Westbury also won the Award for Newcomer of the Year, Regional. Tracie said, “When one of my Mentees wins an award, I feel like a proud mother”. “It’s so wonderful to see them go on to be successful in their own right”, she added.